In this cost savings analysis we looked at 4,118 employees at Seattle Children's over the course of six years. 46% of these patients used the Vera on-site clinic. The remaining 54% did not. When employees use an employer-funded on-site clinic even once, employers experience a significant decrease in the associated costs and medical claims. 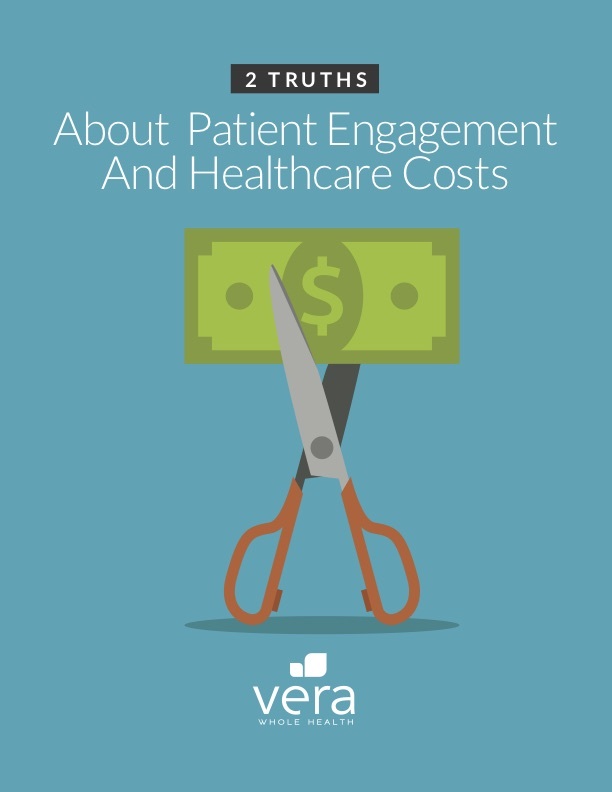 That cost decrease becomes even more significant the more engaged employees are with clinic providers and services.